I’m Tib Grieve, a cake maker and creator of Little Buttercup Cakery, a tiny home based cake business in Wellington, Somerset. Growing up in Thailand in a family who are passionate about food, cooking, fresh and best ingredients and how to treat them. It has made me appreciate and understand the importance of good food and great flavour. As a trained chef, who is obsessed with cakes, I decided to follow my passion in baking and cake decorating. I left my job as a catering manager for a school in Devon in 2015 and enrolled in City and Guilds Level 1 Sugarcraft course which I was awarded Distinction. The experience gave me the confidence to follow my dream. I established Little buttercup cakery in late 2016 and pride myself in baking and creating luxurious handcrafted cakes using the finest ingredients. 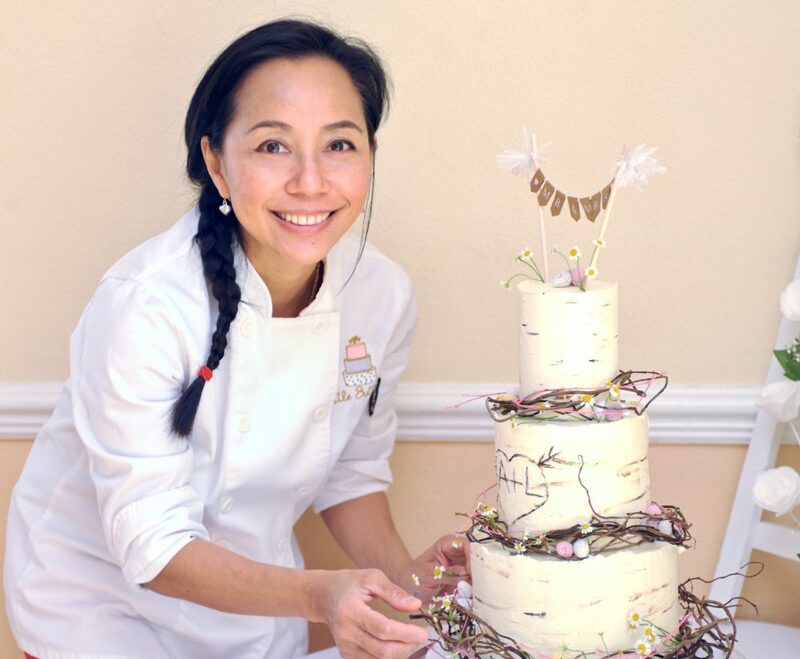 I strive to create beautiful cakes that are not only visually stunning but also taste great. 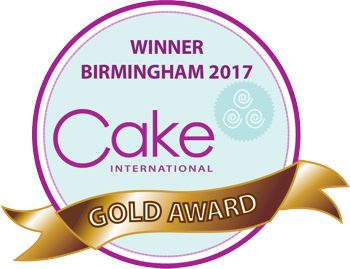 Shorthly after starting my little business, I entered Taunton Flower show cake competition 2016 and won two Gold Awards in Celebration Cake and Cupcake categories with my Classic chocolate cake. I also received MR. Miles Tea Rooms Perpetual Plate. In November 2017, I won 3 prestigious Awards in Cake International Birmingham. Little buttercup cakery continues to grow steadily and I am constantly improving my sugarcraft skills by self-teaching and attending courses from some of the best exponents in the business. My inspiration is from nature, craft, art and all things beautiful. I am drawn to flowers with their delicate petals and shapes, and equally fall in love with the contemporary art design. Please take a look at my work and I would be delighted to hear from you. We can talk cakes all day!